Posted on 03/21/2018 by Daniel Webb	in Live Review and tagged Less Than Jake, music festival, punk, Reel Big Fish, reggae, RFK Stadium, RFK Stadium Festival Grounds, Shaggy, ShamrockFest, ShamrockFest 2018, ska, ska punk, skate punk, St. Patrick's Day, Sum 41. 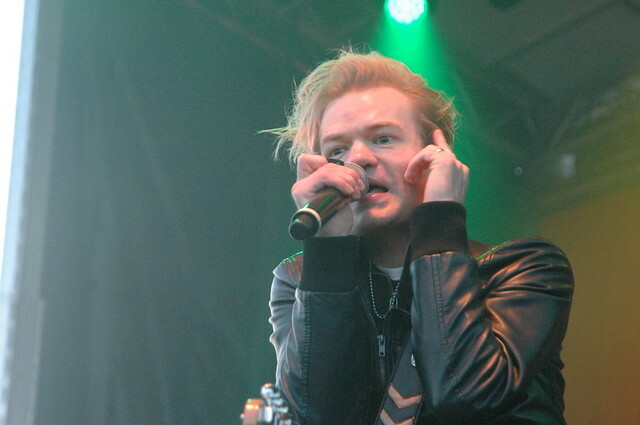 Sum 41, who hardly ever play around DC, headlined ShamrockFest 2018 on Saturday, giving me an opportunity relive childhood memories in a wonderful opportunity to see the band play live at the Festival Grounds at RFK Stadium. Posted on 03/08/2018 by Mickey McCarter	in Live Review and tagged Carbon Leaf, Celtic rock, Irish music, Less Than Jake, music festival, punk, Reel Big Fish, RFK Stadium, RFK Stadium Festival Grounds, Scythian, Shaggy, ShamrockFest, ska, Sum 41. 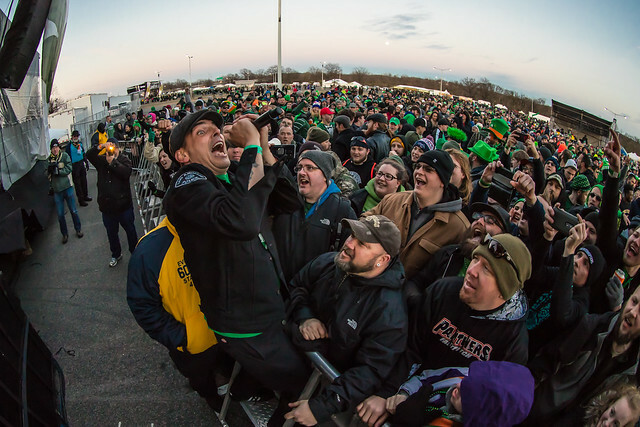 ShamrockFest, hailed as “America’s largest St. Patrick’s Day Festival, returns to RFK Stadium Festival Grounds on Saturday, March 17, with concert headliners Sum 41, Shaggy, and Less than Jake, along with performances from Reel Big Fish, Carbon Leaf, Street Dogs, Scythian, Barleyjuice, Kilmaine Saints, and more.